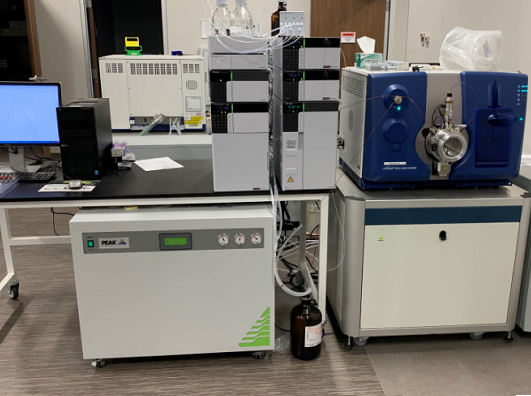 The culmination of over a decade's work perfecting on-site gas generation for LC-MS, the Genius NM32LA is the pinnacle of our Genius series. 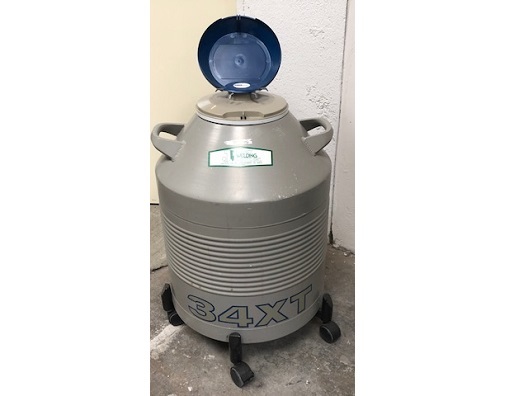 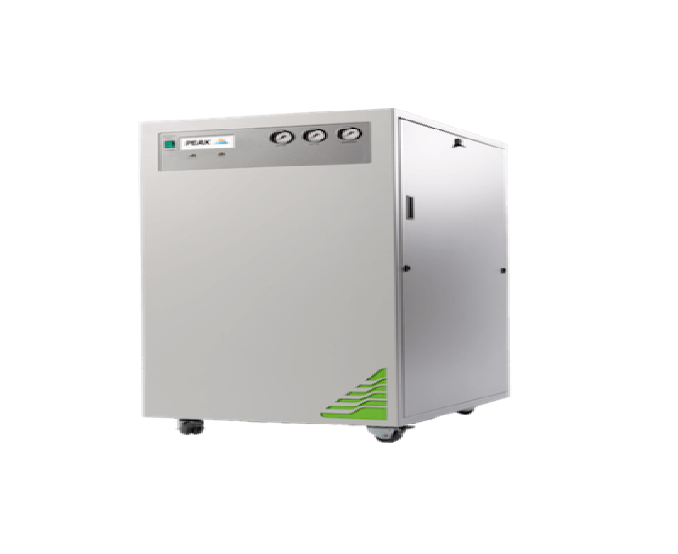 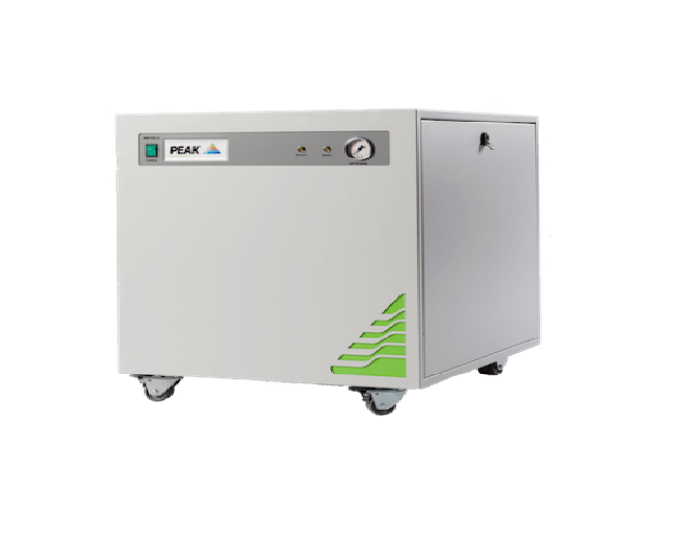 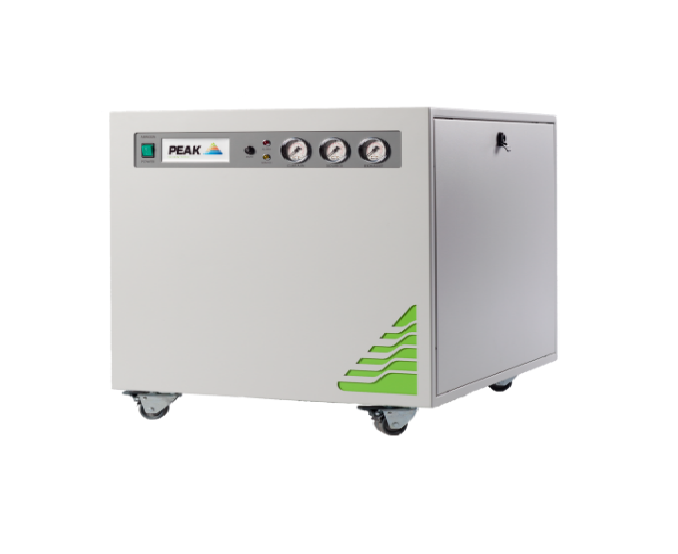 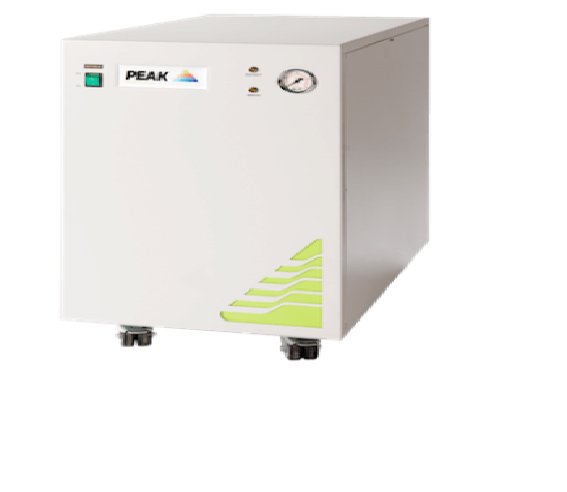 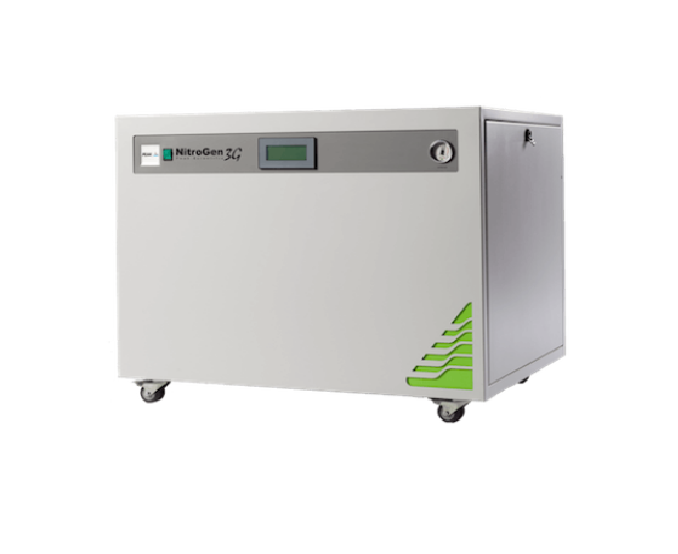 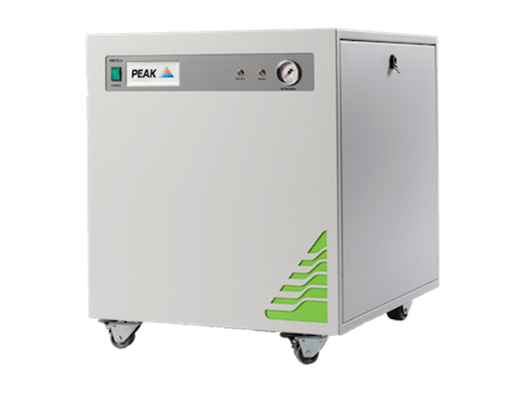 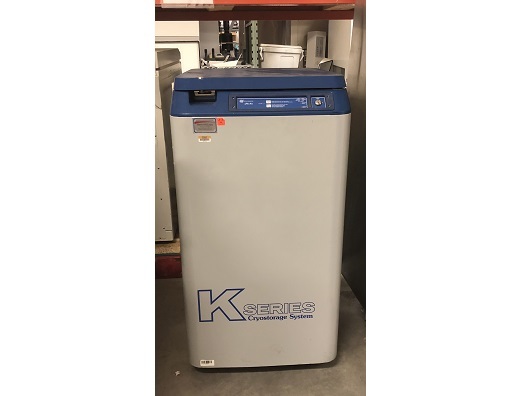 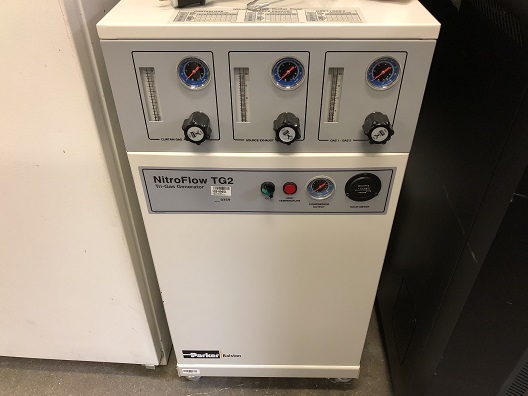 With many thousands of units in the field, the NM32LA has become the proven and reliable nitrogen generator of choice in countless laboratories across the world. 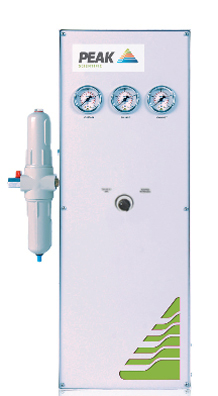 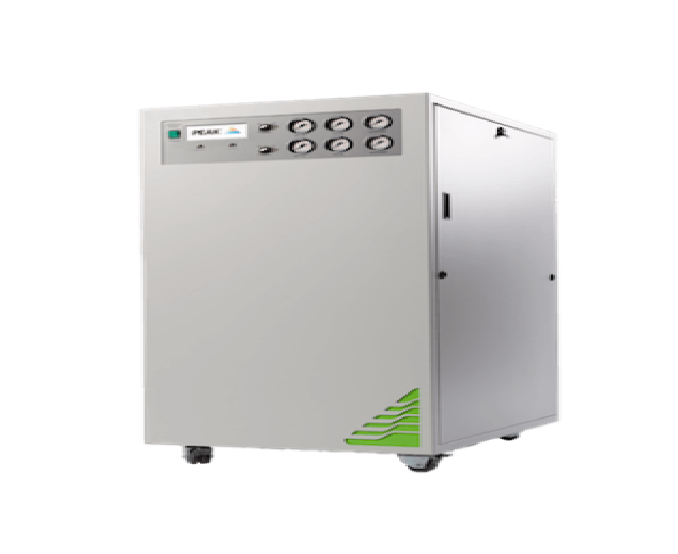 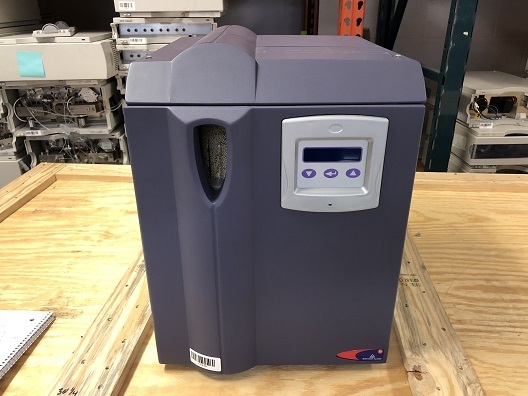 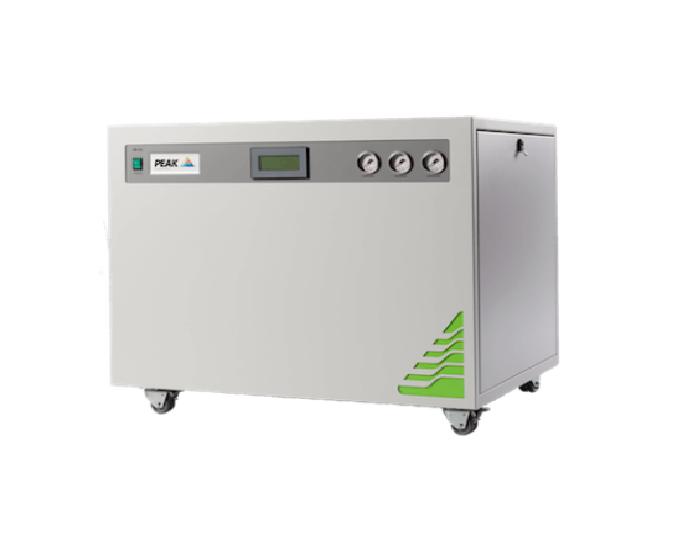 The NM32LA delivers up to 32 liters per minute of nitrogen gas, suitable for most LC-MS (Liquid Chromatography - Mass Spectrometery) instruments avaialble on the market today.